Underbody Brush is a ready-to-use bitumen based waterproof coating which can be applyed by a brush. It is used to form a protective layer against rust and mechanical abrasion. Creates a tough-elastic layer with excellent protection against rust, oils, salt and abrasion.Sound deadening.Resistant against water and solvents. 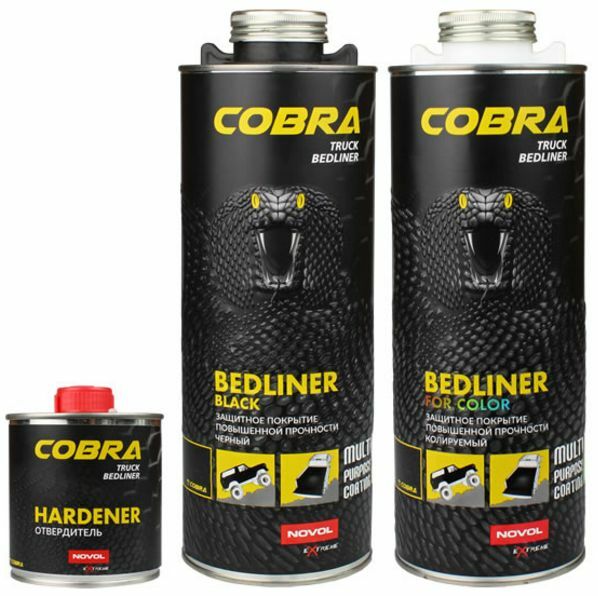 Protection of wheel arches and car underbodies against corrosion.Sound deadener.